Give boring the boot this season! 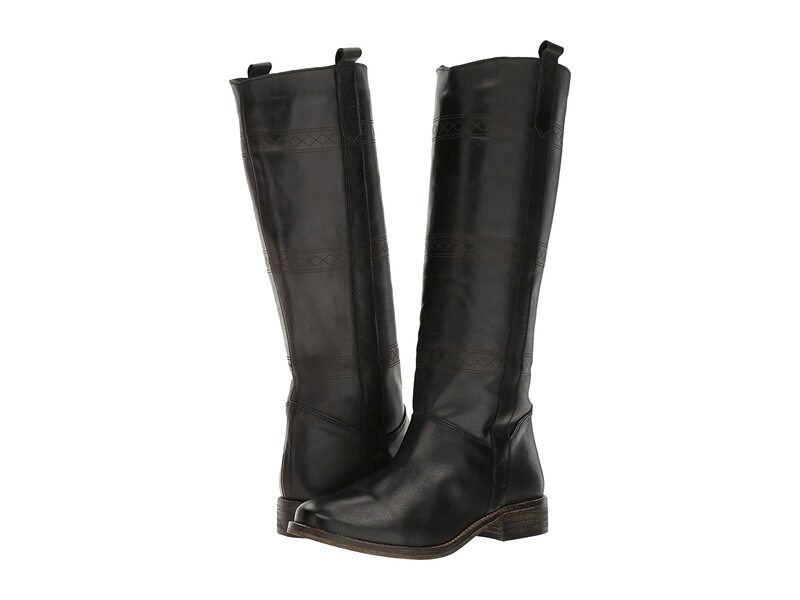 Carry off a look that will stand up and out in the Musse&Cloud® Amei boot. Banded embroidery details along shaft.